You can set up playdates and get use out of costumes your kids outgrown. 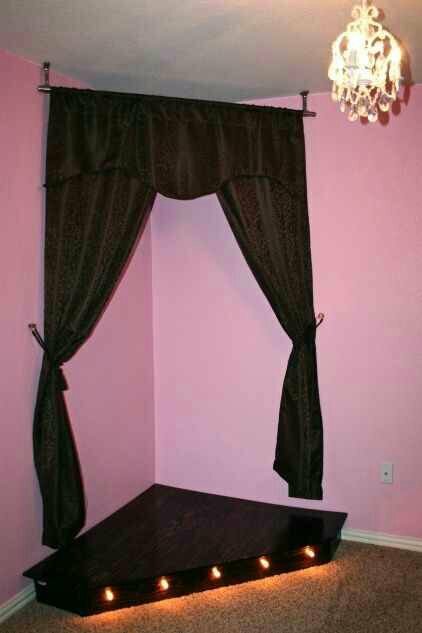 Add a rod to their room or store them in a dresser with doors (simply remove the doors). Create a stage for good measure…. 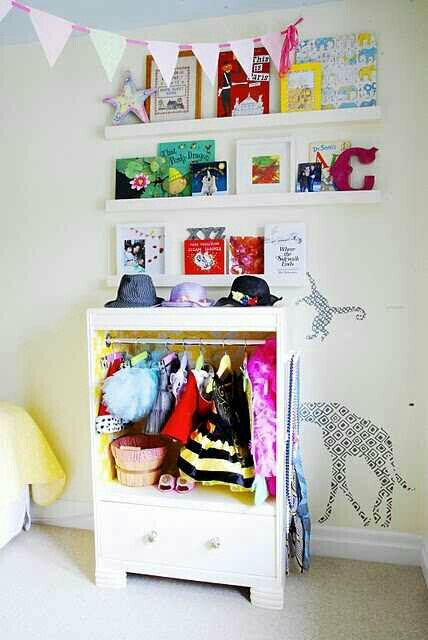 Love it adorable!!!! Thanks for sharing!! !